Everyone's favorite stickers! 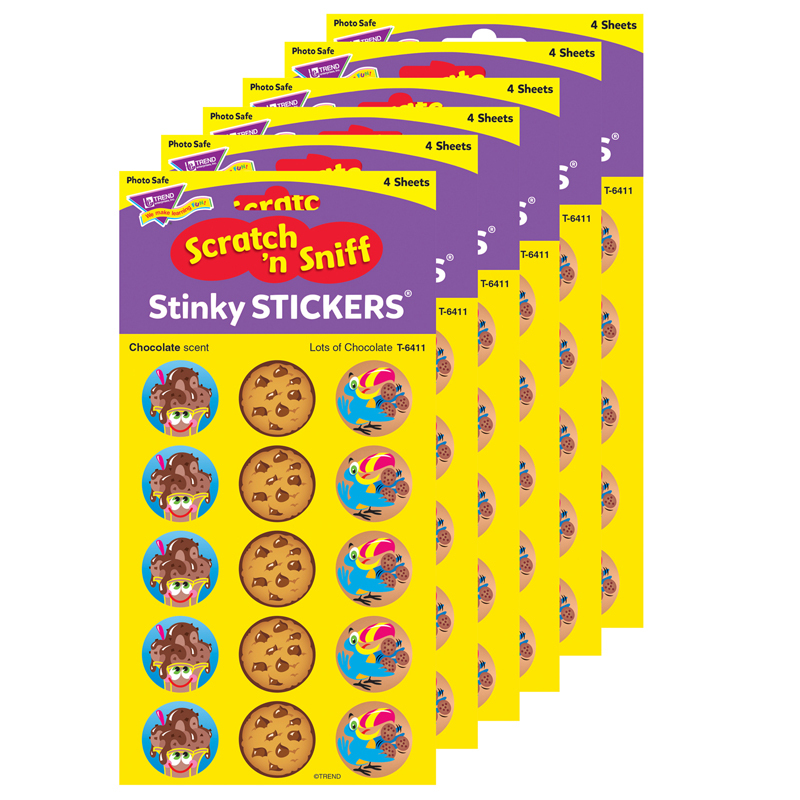 Stinky Stickers are fun to collect and trade, provide encouragement, and celebrate success. Acid free, nontoxic, and safe for use on photos. Includes 3 fun designs for sticker lovers of all ages. 3 designs, 60 stickers per pack. Includes 12 packs.